Chickens are a vitally important food source across the world, with serious economic, environmental and ethical concerns surrounding their breeding and keeping. Recent food scares such as the horse meat scandal highlight, more than ever, how important it is that we understand the practices behind our food production. Despite this significance, there is little detailed analysis to date documenting the natural and cultural history of chickens in Europe. 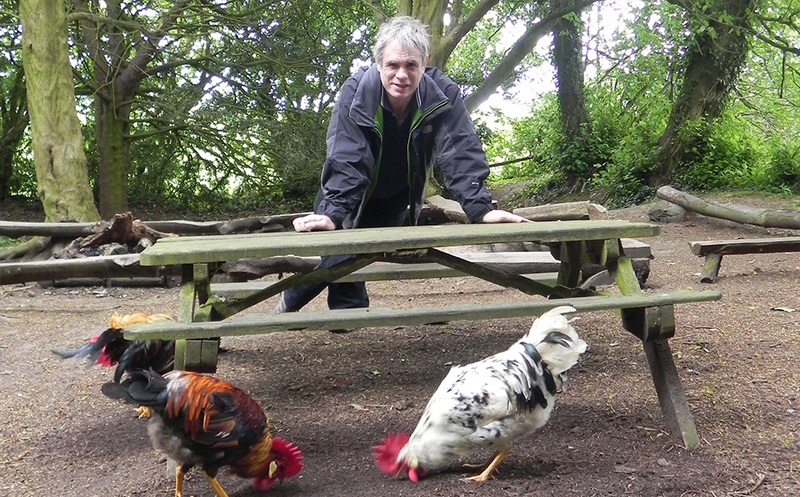 In response to the long overdue need for research in this area, the AHRC has awarded a £1.94 million Science in Culture award to a team of researchers to study human interactions with chickens. This grant, funded competitively by the AHRC, will radically inform how we manage and perceive chickens as a food source in the future. The research will provide both a philosophical review and solid empirical evidence to inform these hotly debated ethical topics. Researchers will also work directly with breeders and keepers to keep them informed of developments in management strategies and they will also have the opportunity to provide samples for analysis. 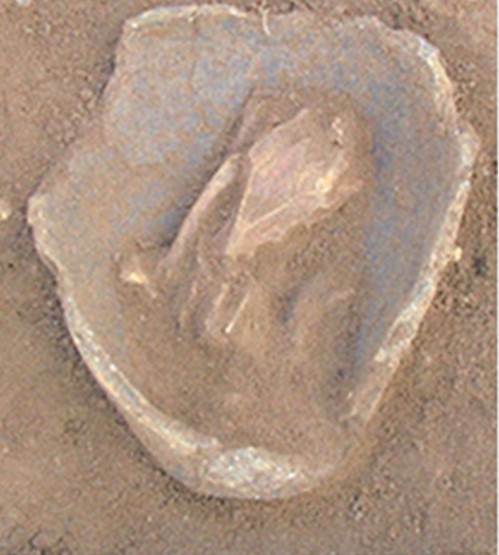 The project team will consolidate and integrate vast amounts of osteological, stable isotope, DNA and lipid data selected from archaeological and modern samples of chicken bones and eggs across Europe. These data-sets will be accessible to researchers in a range of disciplines, including genetics, and will help identify trends and patterns that can inform future practices such as diet and disease management. In addition, this project brings significant community benefits. The familiarity of chickens makes them an engaging cultural and educational reference point for school children learning about natural history. Working with educational artist Ben Frimet, the research team will develop projects to display in public spaces within inner-city London. Exhibitions will take place at the Natural History Museum, Museum of London and Fishbourne Roman Palace, along with a documentary and the ‘Chicken Trail’ with accompanying tourist guide. For 8,000 years chickens have provided meat, eggs and feathers and have widespread use in cockfighting, religious ritual, medicine and even magic. Given the wide-ranging social and cultural significance of this species, this project will have impacts that are equally significant. 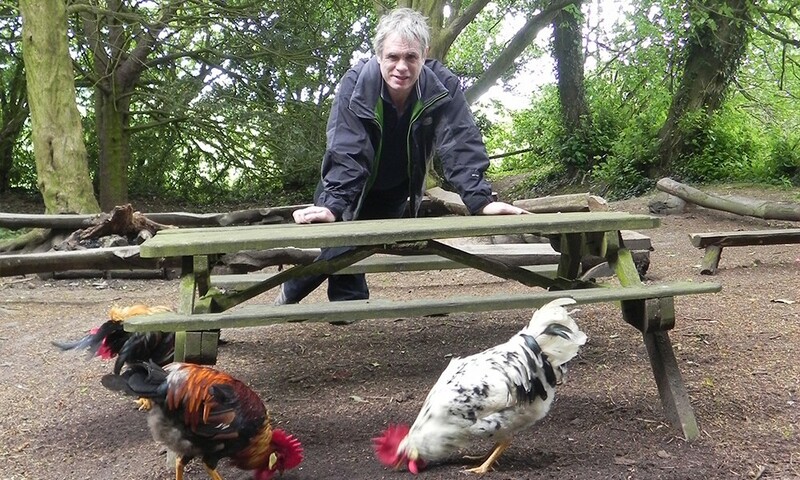 The full grant is entitled “Cultural and Scientific Perceptions of Human-Chicken Interactions,” and is led by Dr Mark Maltby, alongside colleagues from Durham University, University of Leicester, University of Nottingham, University of York and Roehampton University. The universities involved are funding seven PhD studentships as part of the project, including two at BU, which are currently being advertised.